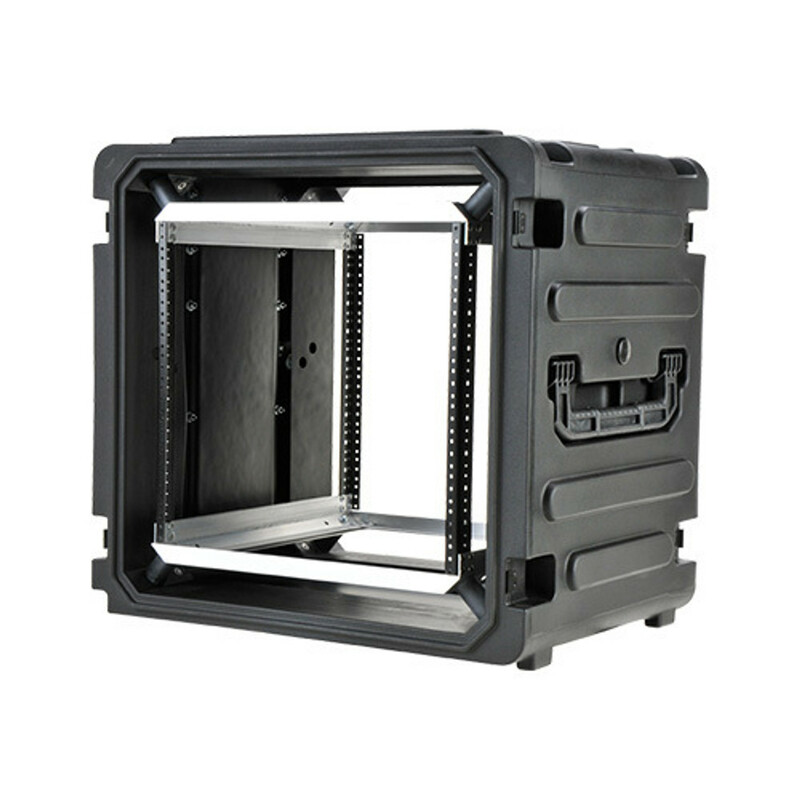 20" Deep Shock Rack SKB Cases come in sizes from 4u to 16u all with a Million Mile Guarantee and Free Shipping. 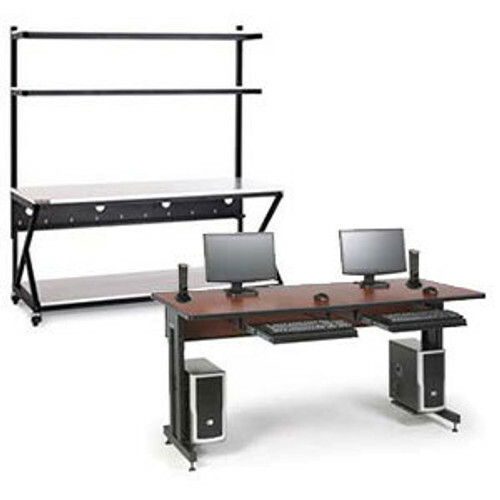 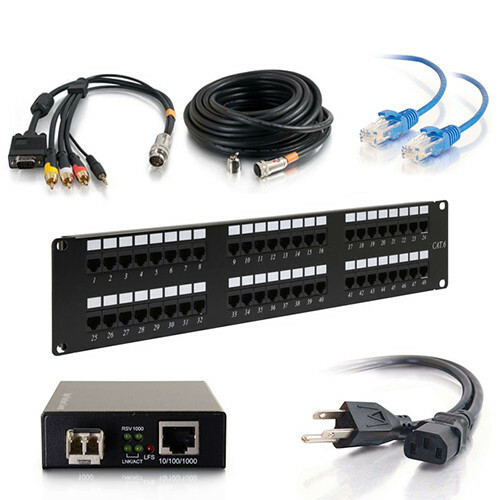 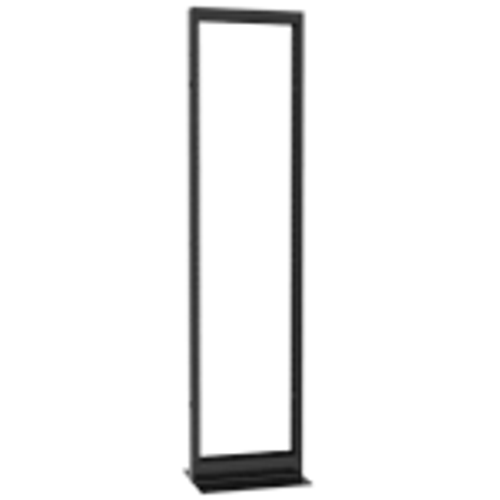 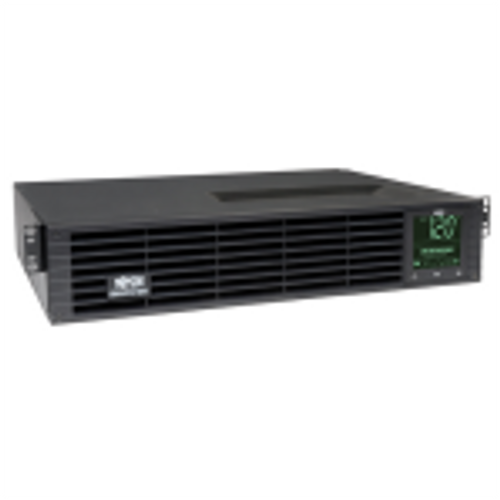 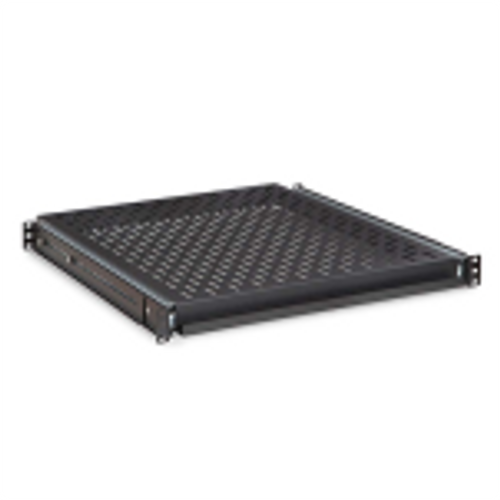 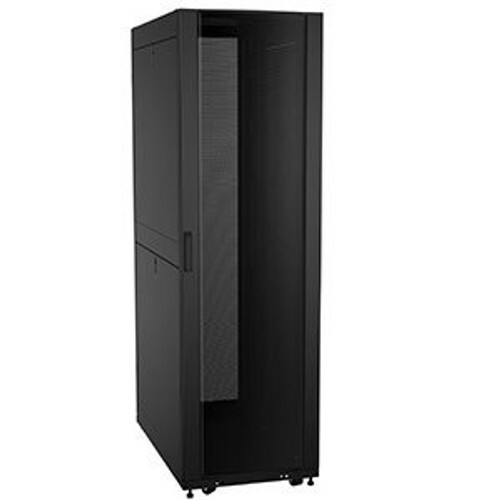 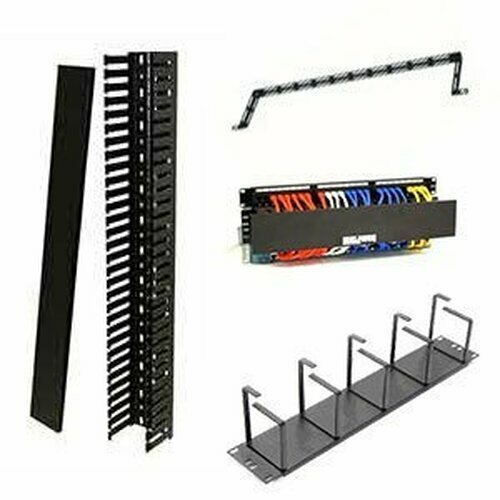 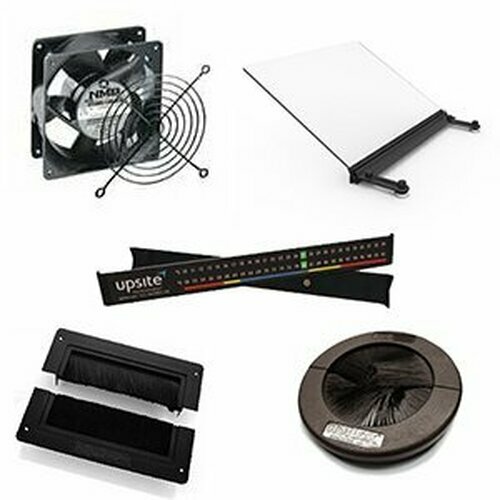 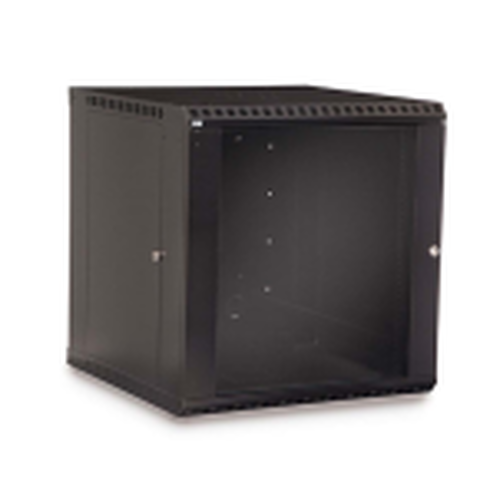 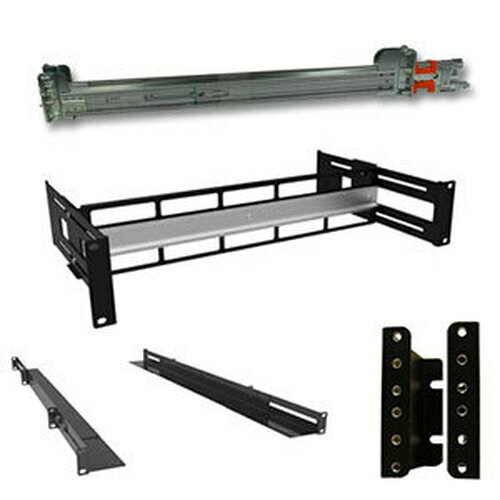 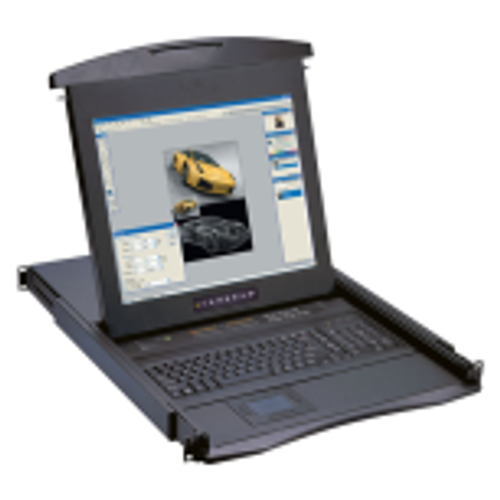 This portable rack case meets all 19" EIA standards! 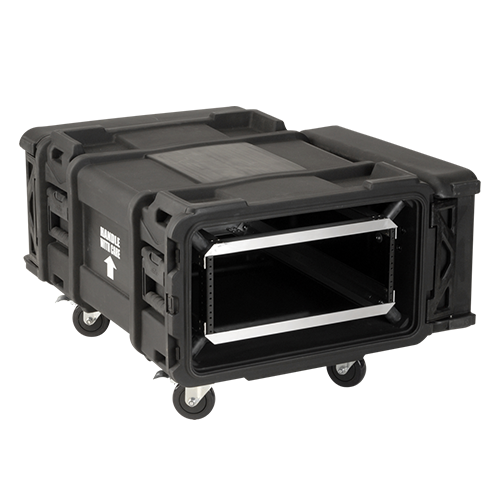 The 20" deep shock mount SKB cases are based on the "Ultimate Strength Series", providing maximum protection for sensitive equipment. 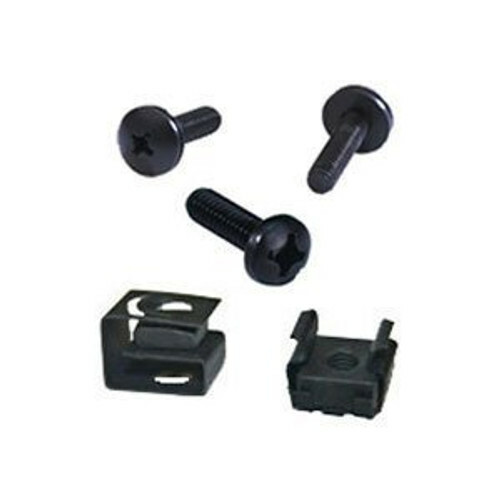 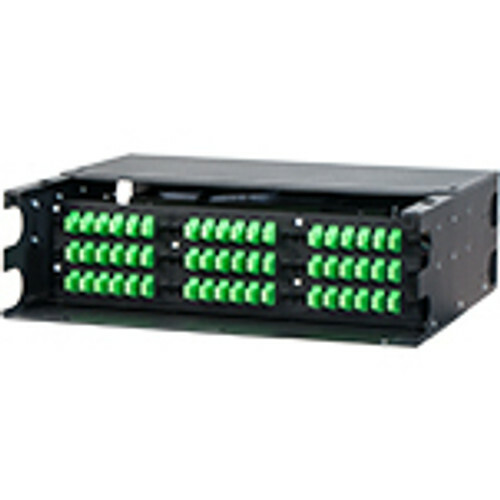 With eight shock absorbing mounts, this portable rack design controls shock and vibration from all three axes.